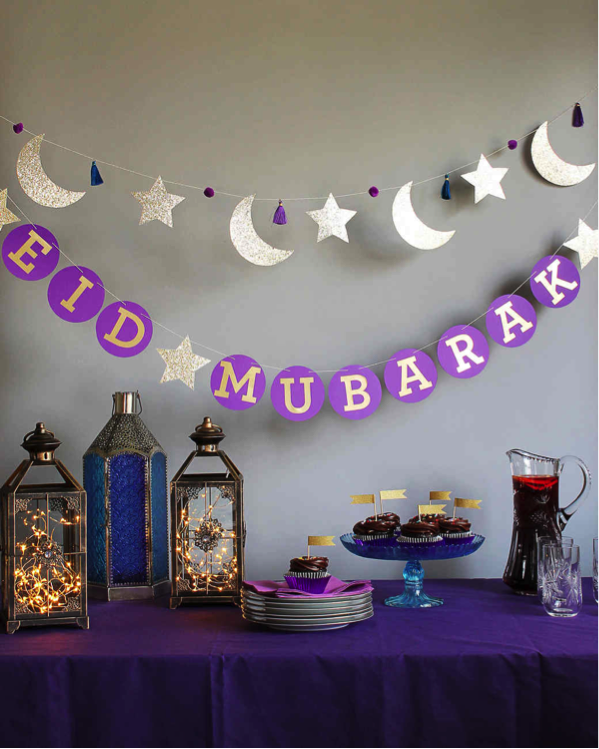 Get your Shopping sorted this Eid- only with Mumzworld! Confused about how to dress your little one for the occasion? Mumzworld’s sophisticated styles are sure to make you stare in awe and leave you wanting for more! From dresses available in myriad patterns to formals and shoes as well as necklaces, Mumzworld has literally got you covered from top to bottom to bring out the best in your little one. Scroll through the page and take your pick, and don’t forget to use the promo code to avail your special discount. We know this is the occasion when your home needs to look its finest, so we are here to help you with that. If you’ve been thinking of ways to make your home stand out, we have just the right stuff for you. From Gold and Silver lanterns to customized paper plates to Disco balls, we have all that you need to help you get the party started! Don’t forget to use the promo codes. You can make your purchase here. 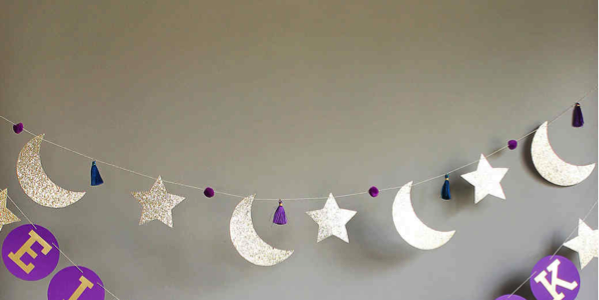 To bring in the real feeling of Ramadan, we thought these things might come in handy. 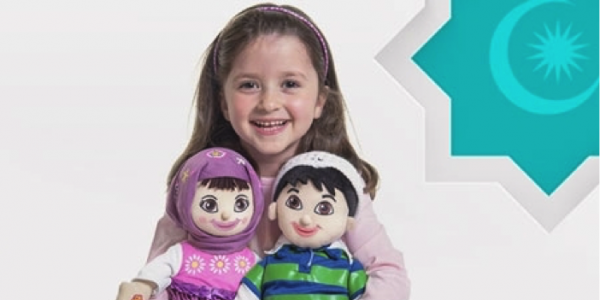 If you’re looking for prayer gowns for your kids or for yourself, you can make a choice from a wide range of colours. 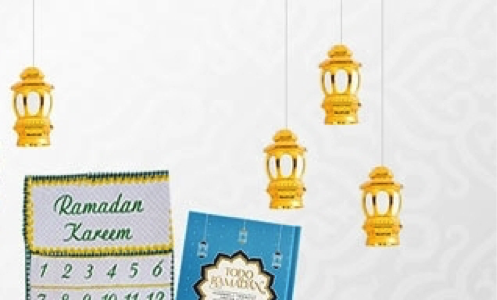 Prayer boxes, calendars and Ramadan journals are also available. So don’t wait any further to make your purchase. 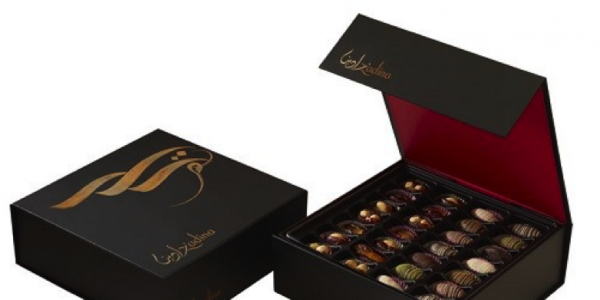 Gift your loved ones specially curated presents this Iftar! To satisfy your sweet tooth Mumzworld has a variety of pastries, chocolate boxes and date jars which are delicately wrapped and make for exotic gifts, no matter whom you’re gifting them to. You will also be able to get same day delivery on selected items. Ensure you avail the discount.